Each day seems to begin with the immortal words today on MALT to followers on Instagram. Another day without Jason covering an Irish whiskey, as.. 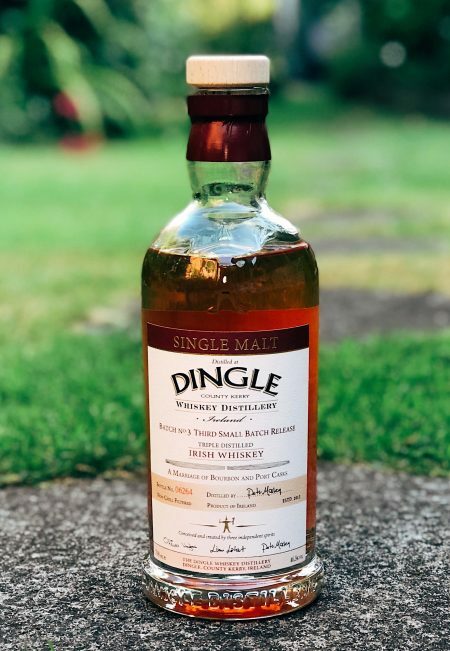 The Teeling we’ve been waiting for? A well aged Redbreast duo. Phil heads towards the bright lights of Belfast. Phil gives us a West Cork Distillers whiskey vertical. The Conor McGregor whiskey is finally here. A joint team effort to review this Cooley for the Whisky Barrel. In which Phil questions the merit of whisky awards. 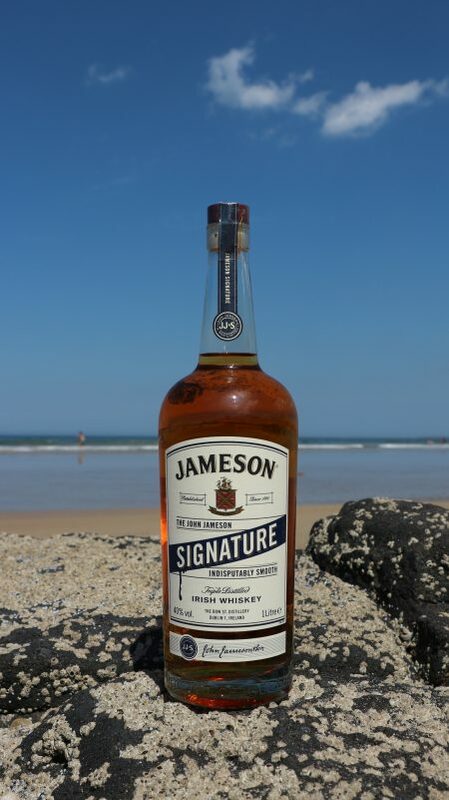 Phil isn’t a fan of this Irish whiskey, which is sourced – and NOT from Donegal. Phil grabs the latest Bushmill distillery exclusive. 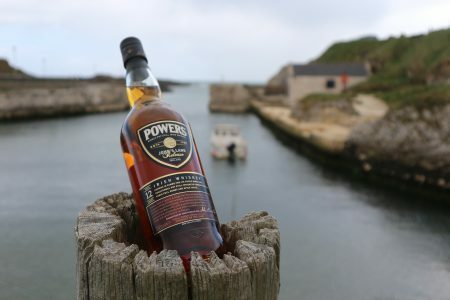 A new whiskey from an Irish distillery that made it itself. Imagine that! Adam checks out the Redbreast Lustau Edition and takes Phil along for the ride. Impressed by the staple Connemara we step up to the Distillers Edition. A vertical tasting of five Powers whiskies. Justine picks a winner from Ireland whilst taking her Pikachu home. A 14 year old Teeling matured in Ex-Pineau Des Charentes Barrels that comes across as misjudged. 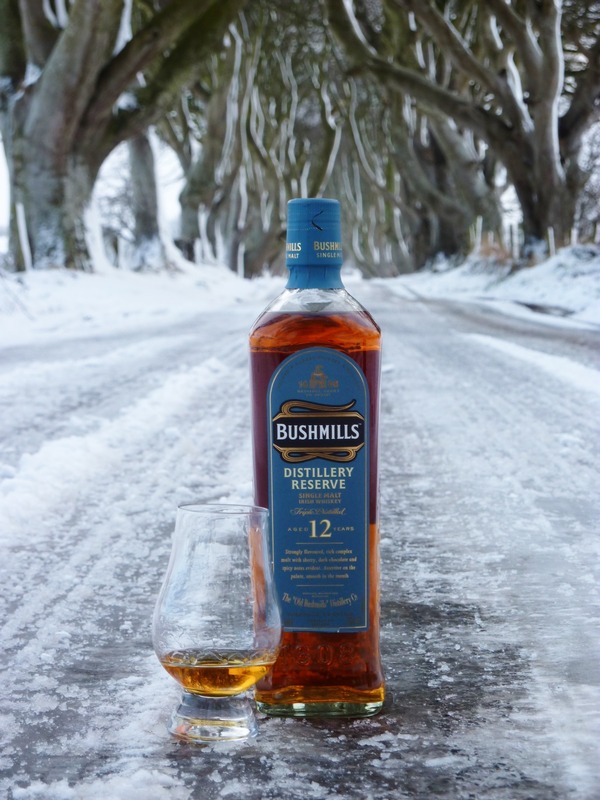 Phil pays a visit to Bushmills to pick up their distillery offering, but was it worth the pilgrimage? 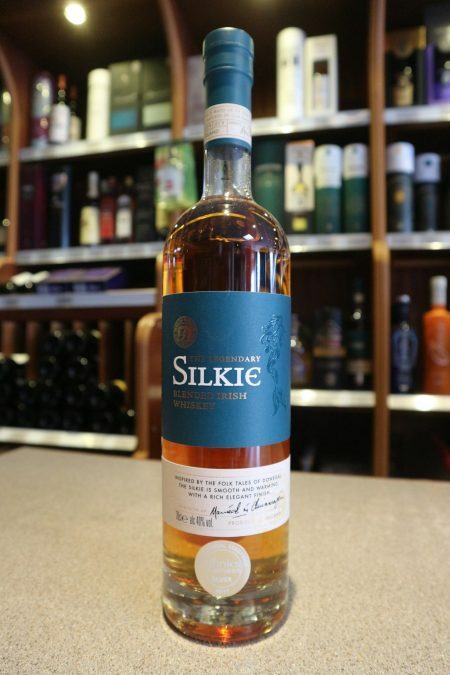 The Madness of this Irish whiskey comes from the use of chestnut casks in its maturation.